Washington announced its suspension of obligations under the Intermediate-Range Nuclear Forces (INF) Treaty on 1 February, claiming that it would withdraw from the agreement unless Russia "returns to compliance" within 6 months. 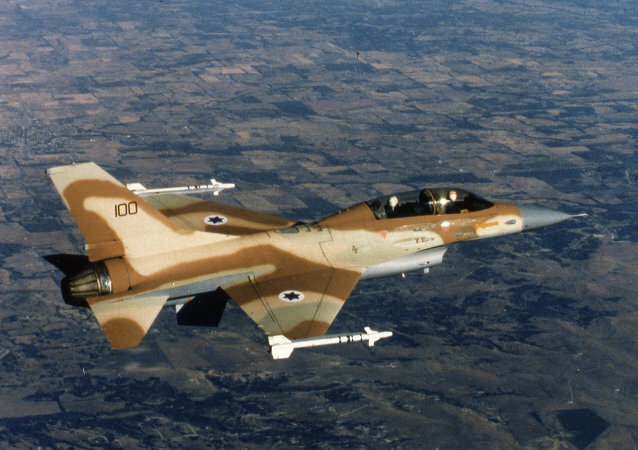 The Russian Defence Ministry has stated that neither of the passenger planes that were threatened due to the Israeli assault on Syria were related to Russian air carriers. 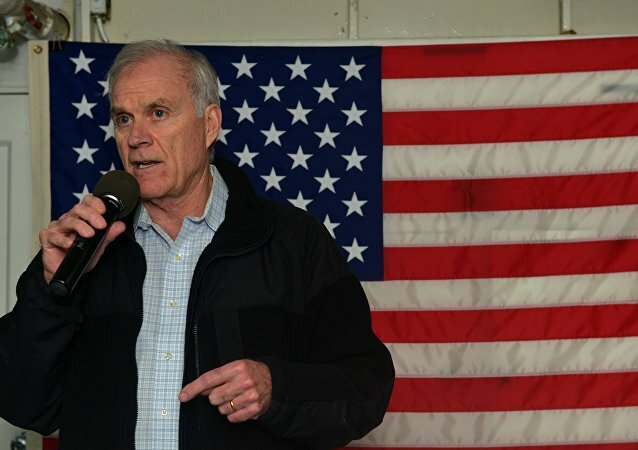 WASHINGTON (Sputnik) - The United States is considering Russia to be a menacing threat in the Pacific region and China a growing threat, US Navy Secretary Richard Spencer said on Thursday. 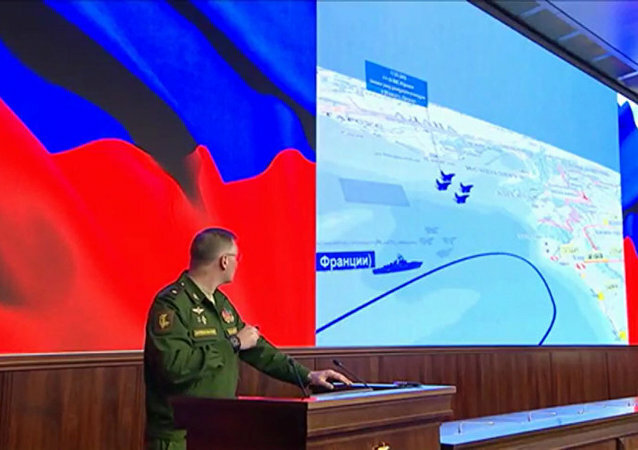 Earlier in the day, the Russian Defense Ministry reiterated, during a briefing on circumstance of the Il-20 incident, that blame for the Russian aircraft's crash fully rested with Israel, which put the Il-20 under fire of the Syrian air defense. 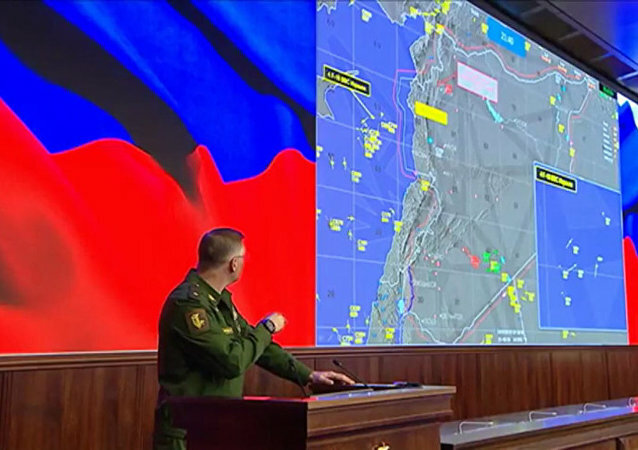 Earlier in the day, Russian Defense Ministry spokesman Maj. Gen. Igor Konashenkov said that the Israeli Air Force (IAF) had provided Moscow with the wrong information about the location of the airstrikes in Syria, leading to the tragic incident with the Russian plane. 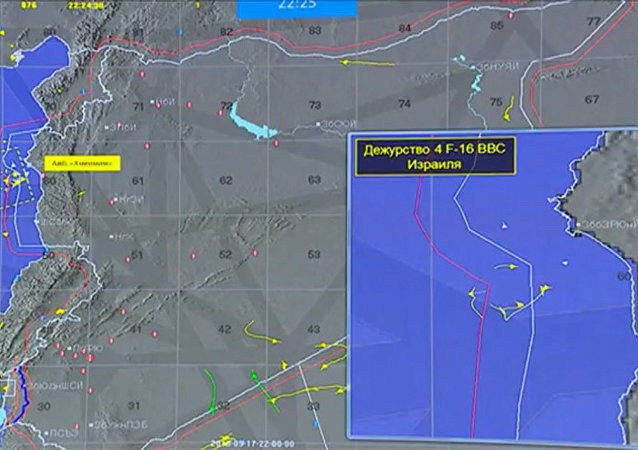 According to a Russian Defense Ministry spokesman, the Russian plane in Syria wasn’t hit due to a failure in its friend or foe identification system. Konashenkov added that each state has its own IFF system and Russia doesn’t install its identification systems on armaments exported abroad. 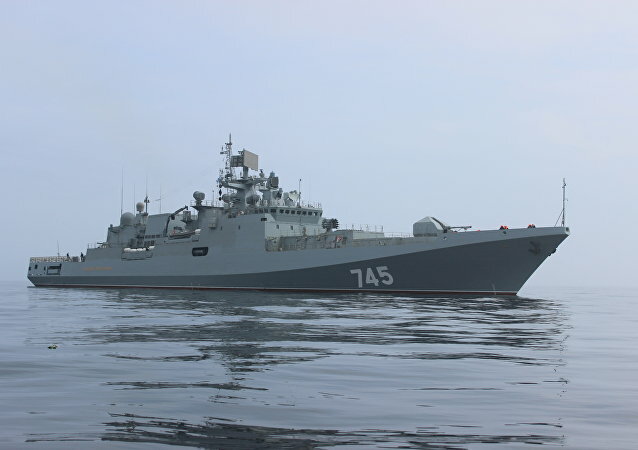 A Russian electronic reconnaissance plane that disappeared from radar screens late Monday night was mistakenly shot down by Syrian air defenses responding to Israeli strikes in Latakia province, Russia’s Defense Ministry said on Tuesday. GENEVA (Sputnik) - The White Helmets and militants in Syria's Idlib are planning to film a false flag chemical attack in an attempt to mar the Syrian government as it prepares to mount an offensive in the last militant stronghold in the war-torn Middle Eastern country, Ahmad Kuzbari, a member of the Syrian parliament, told Sputnik Tuesday. Terrorists in the rebel-held Syrian city of Idlib have almost completed their preparations for a provocation involving chemical weapons, chief spokesman for the Russian Ministry of Defense Major General Igor Konashenkov stated Saturday. WASHINGTON (Sputnik) – Nusra Front terrorists have the ability to produce weaponized chlorine, UN Special Envoy for Syria Staffan de Mistura said in a press conference on Tuesday. Earlier, the Ministry announced that the United States, the United Kingdom and France were preparing to carry out new strikes against Syria under the pretext of a false chemical weapons attack by Syrian government forces. The Russian Defense Ministry warned that militants in Idlib may be preparing to stage a chemical weapons attack against the local civilian population and thus create a pretext for a US strike. The US has only one possibility to stay in Syria, to start interacting with Moscow and Damascus on the return of refugees, the Russian Defense Ministry said in a statement. The White Helmets, which claim to be an unbiased NGO, rescuing civilians in Syria, has been caught red-handed staging and spreading false videos of their daily operations on numerous occasions. 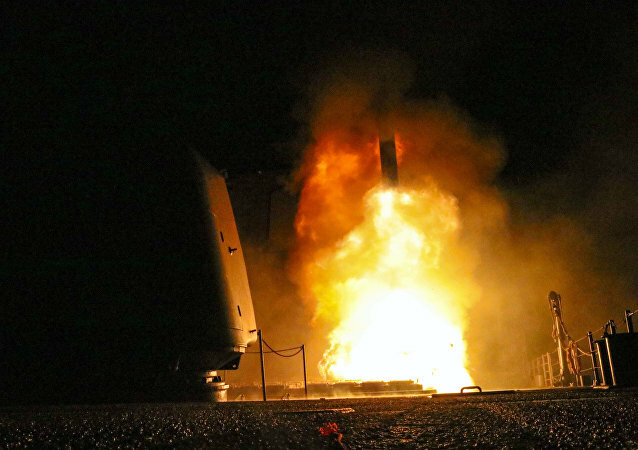 Earlier, the Russian Defense Ministry had said that Syrian air defenses intercepted 71 of more than 100 missiles that the United States, the United Kingdom, France launched on Friday in response to the alleged chemical attack in Syria's Douma.